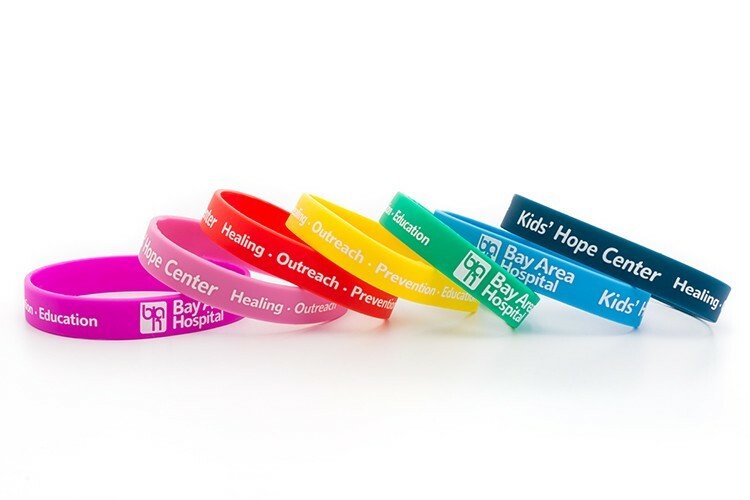 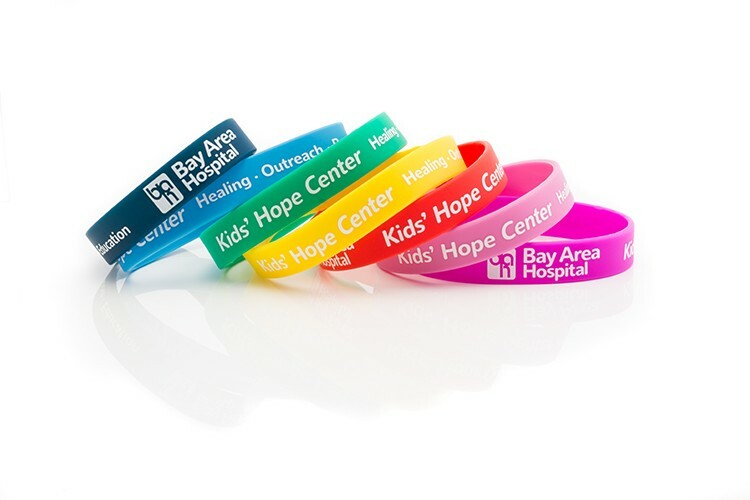 Silicone bracelets, dog tags, and thumb rings are established as core products in the promotional and fundraising industries. Think beyond simple one color bands with one message. Explore the world of tie-dyed, swirl, ColorFill, glow-in-the-dark and UV reactive and more.